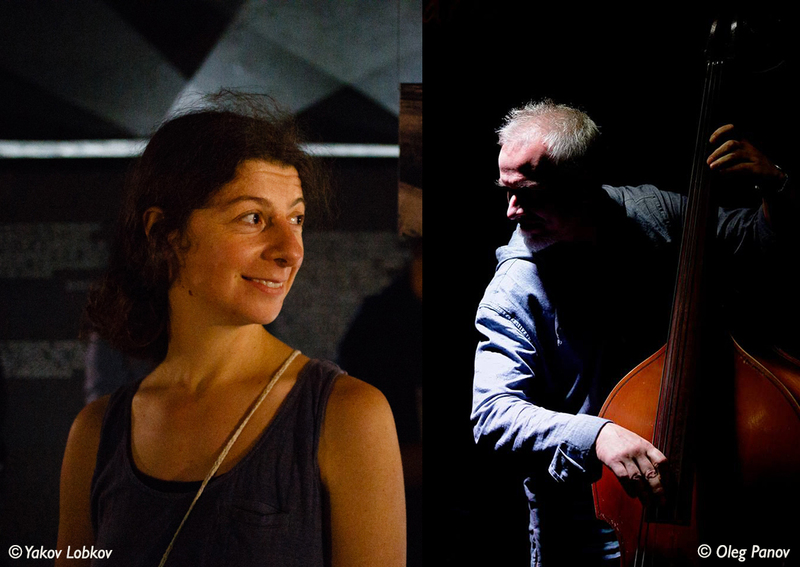 Join us at Pushkin House, London on November 14 for a special evening of imagery, history, words and music with London resident Asya Gefter, who has just launched the ‘Fragments of Memory’ project in Lviv, and Lviv resident Mark Tokar, double bass player and a key figure in the Ukrainian free jazz scene. Over the past two years, Asya Gefter and Olesya Zdorovetska had been on a journey to discover Debora Vogel, an overlooked intellectual, writer, art critic, the Gertrude Stein of inter-war Lviv. They walked the places Vogel inhabited, exhibited and wrote about. They met people who survived the war and went on living, or were born long after and reconnected with the vanished world. 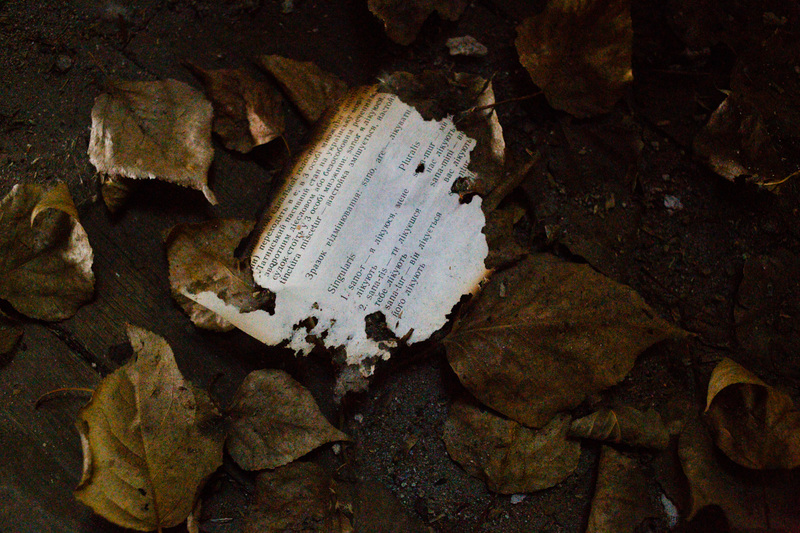 They encountered the story of the former Lviv Jewish museum, a derelict building presently at risk. The work that resulted from this voyage is concerned with the presence and absence of people, with a discontinuous perception of poetic and physical spaces, with personal stories pointing to Lemberg/Lwow/Lviv for present and future generations. Vogel’s experimental poetry, all written in the 1920s-30s, was, in the spirit of early 20th century European literature, radically avant-garde and attuned to all the modernist minimalisms. Being skilled in Hebrew, Yiddish and Polish, she published essays covering Lviv’s intellectual life and urban landscape, the role of women in society and art. Yet, her name has always been connected with the Polish prose stylist Bruno Schulz. Vogel’s own work received little attention during her life and after her death in Lviv ghetto in 1942. The multimedia exhibition was launched at the Lviv Museum of Ideas during the International Book Forum in September 2017. 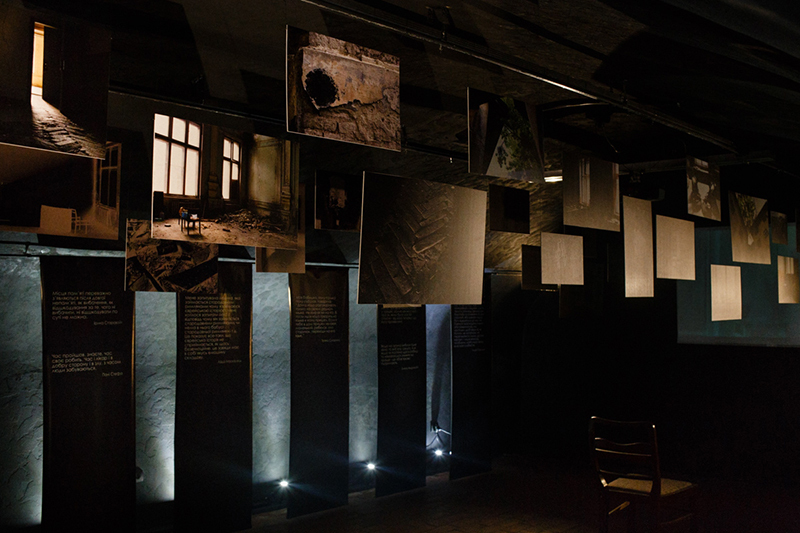 Project research and Lviv exhibition were supported by A-n Travel bursary (UK), Asylum Arts ‘Small Grant’ (US), Kickstarter Crowdfunding campaign, Lviv Book Forum and Lviv Museum of Ideas. The plan is to tour the exhibition and develop a website with project material in English, Polish, Russian, Ukrainian, and Yiddish. 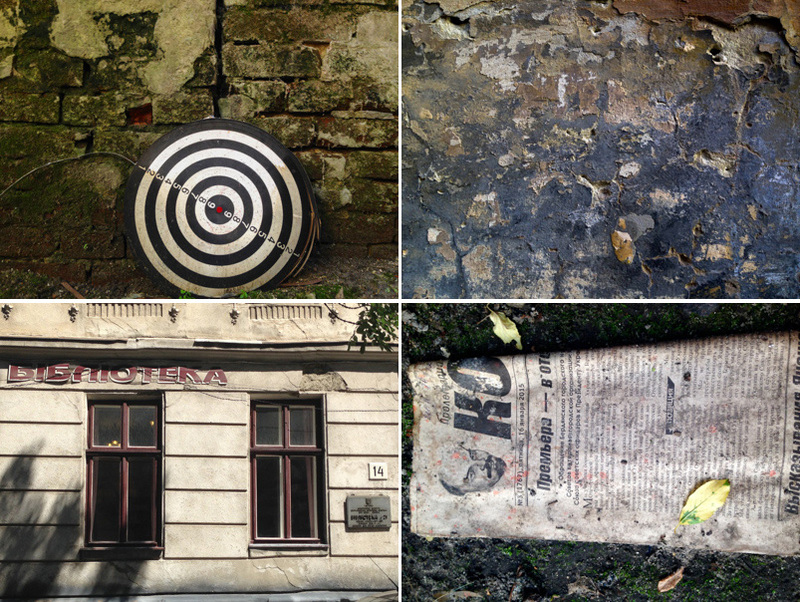 Lviv is not only about the past but also about the present. Mark Tokar will play and talk about contemporary music scene in Ukraine, his collaborations in Ukraine and internationally, including the multi-genre projects (visualisations, literature, performance) with Yuri Andrukhovych, one of the leading Ukrainian authors writing today. Among these projects: Endless Journey or Aeneid (multimedia collage based on Yuri Andrukhovych-Ivan Kotliarevskiy with the elements of lecture, concert and banquet). Albert, or the Highest Form of Execution (Albert was created on the base of eponymous story written by Yuri Andrukhovych. In the center of action there is the story of ingenious cheater Albert Vyrozemskiy who agrees to sell his soul to the devil to avoid death penalty. However, the agreement signed with blood did not work. One autumn day in 1641, he was publicly burned in the middle of the Rynok Square in Lviv.